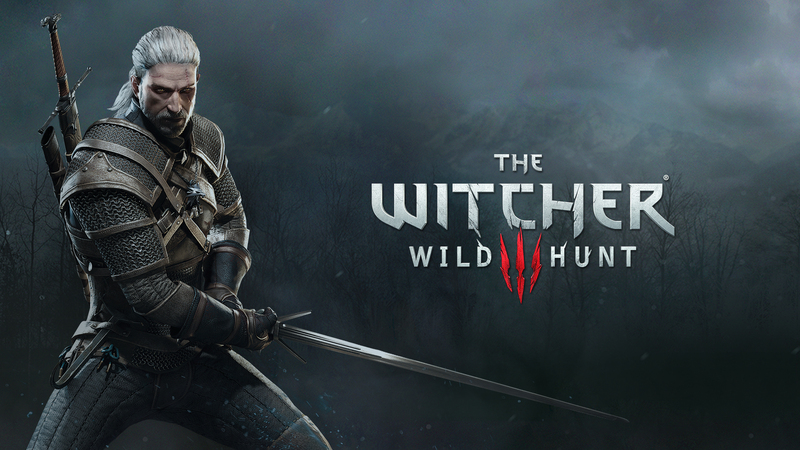 The Witcher 3: Wild Hunt is an excellent RPG game that includes intrinsic violence and well-written plot. The games revolve around the was between the two powers. It depicts the extreme graphical violence but it goes seamlessly by the story in the game. There are adventurous journies, tragic stories, and a lot to explore in this game. The map and creature design contain great details. 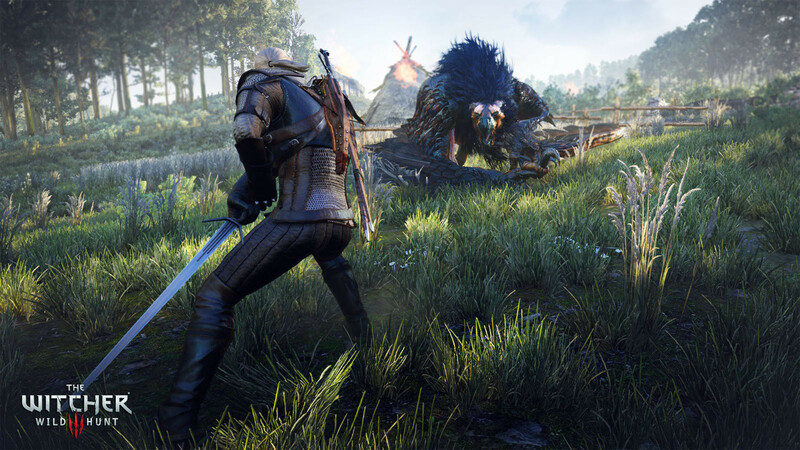 The thematic mix of The Witcher 3 is like none other. Each quest if the game has its own unique theme. There are quests to unite lovers, hunt witches and many like this. Obstacles like this keep the game interesting. Throughout the game, the well-laid background music holds the game. 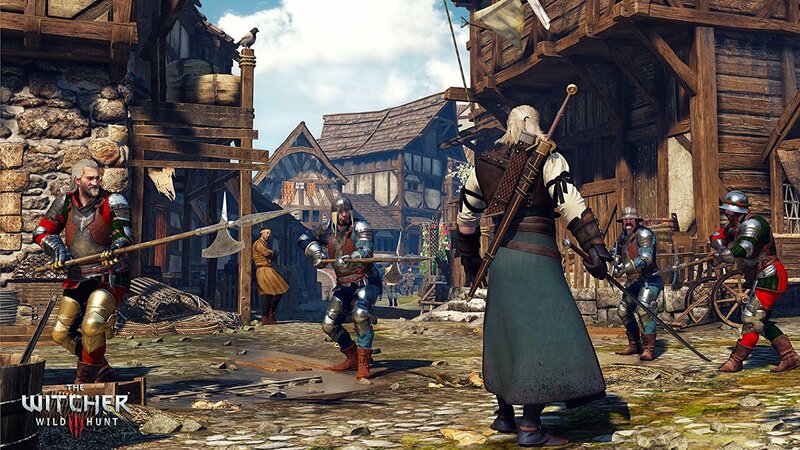 The fantasy world of the game feels intense with constant wars and combats. The graphics are astonishing. Considering the game environment and landscapes it does takes all the minute details with efficiency. Overall it provides a fulfilling gameplay experience. If you are a fan of RPG games like Darksouls which have a strong background then you will enjoy playing this game. The use of various types of weapons for enemies is a positive aspect. While fighting a combat it does not feel loose on the action part as the tactical combat is well-laid off.